After writing an 8000-word guide on blogging, I’ve found that beginners find it overwhelming. That guide is a great resource to bookmark for reference, but if you just want to get started, you don’t need that much information. It’s really easy to start blogging right now. 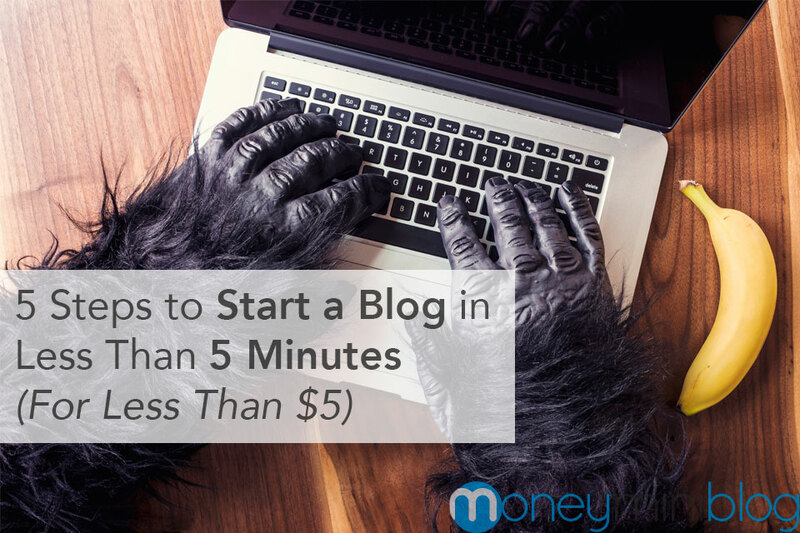 If you have five minutes set aside, you can get your blog going. I’ll lay out the five steps for you. Get ready to join the amazing community of bloggers. It’s literally broken down into five action steps below. Let’s do a quick lesson on what everything means in the blogger word. I’ll define a few key terms, and then you’ll be ready to get started. Action: Decide on a name. A name is important, but it’s not that important. 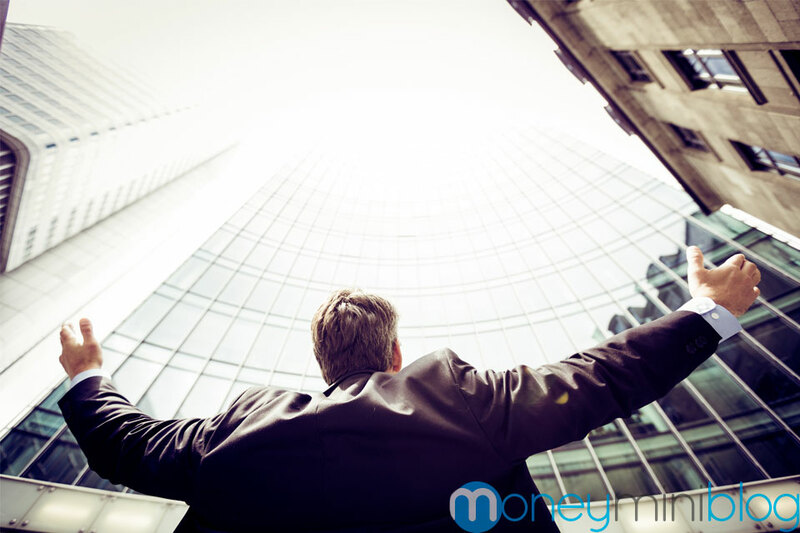 When I started MoneyMiniBlog, the idea was to write short articles, under 500 words, and call them mini blogs. That worked for a while, but then I realized that some topics need more than 500 words, and there’s no way around it. So I lifted the 500 word limit, kept it brief, but gave each topic the words it needed. Is this still a mini blog? Kind of, but not like I originally planned. And that’s ok. Your don’t want to limit yourself with your name (like I did), but don’t think on it too hard. Once you choose your name, it’s best to get yourname.com, so choose a unique name that’s available. Action: Get your domain name and web hosting. You can get your domain name with your hosting, for free. After months of research on loading speed, customer service, uptime and overall quality, I’ve decided SiteGround is the best web hosting company in the world. Of course, this is my opinion, but I’ve done the research. WordPress is the unanimous decision when it comes to blogging, for many of us. I think it’s the most professional and easiest to understand. When you choose SiteGround, you can choose a WordPress hosting package, which means it’s easy to install and you can start blogging immediately. 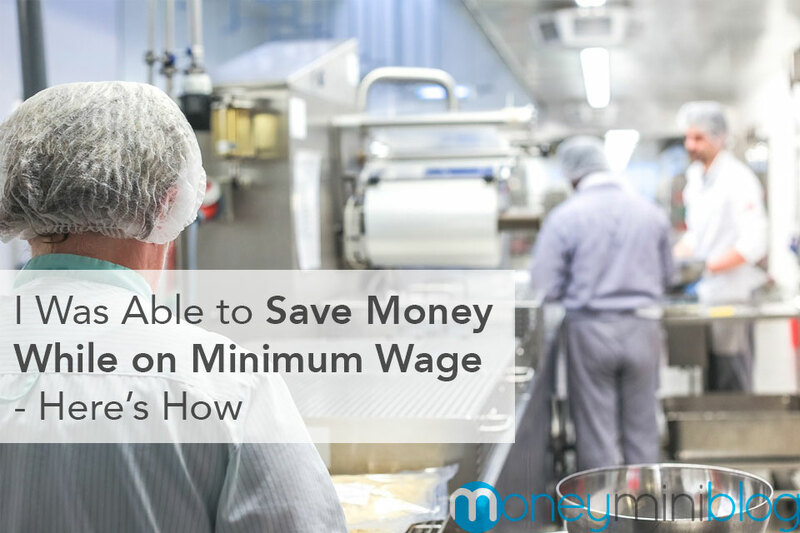 Start with the cheapest plan for $3.95/month. It’s easy to upgrade. Note: If you already have a blog, SiteGround will transfer everything for free. 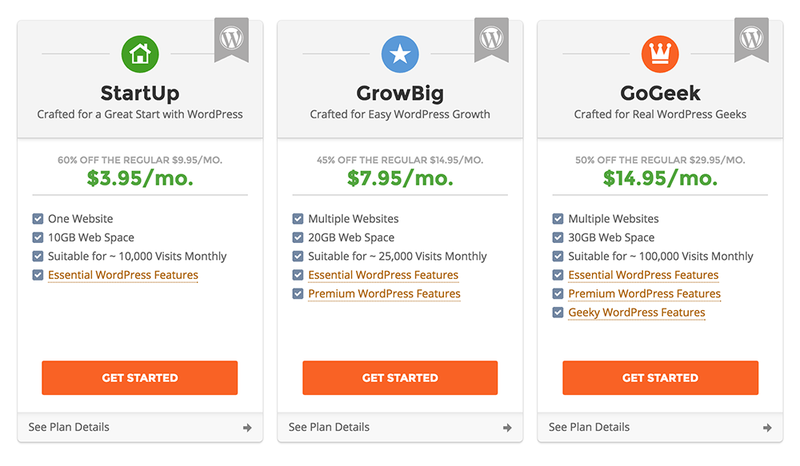 When you choose the WordPress hosting through SiteGround, it doesn’t cost any more than the other hosting plans (unlike other companies that charge you for WordPress hosting). You can see these features to the right (or below if your viewing this on a mobile device). The most important thing is that you can automatically and easily install WordPress once your purchase the hosting. Plus, it automatically comes with a cacheing plugin. You can learn more about that in our guide, but it basically just speeds up your loading time. 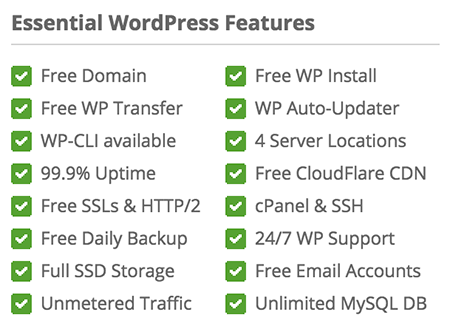 Once you’ve purchased hosting and installed WordPress, you’re ready to choose a theme. 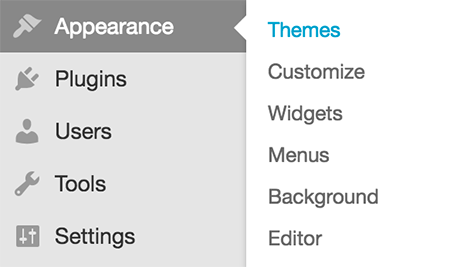 Action: Find a great theme at Elegant Themes. Elegant Themes is my choice for themes, and I’ve been using theme for over 5 years. 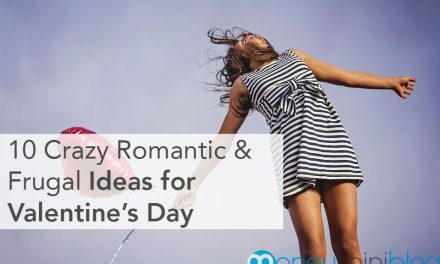 You have all kinds of options for the appearance of your blog, though I highly recommend using either the Divi or Extra theme, due to their flexibility and customization options. I’m currently using the Divi theme, but a customized version of it. To get your theme, simply download the zip file from Elegant Themes, and install it in WordPress. To install the theme, you’ll upload the entire zip file into WordPress by going to “Appearance > Themes” on the left sidebar. On the next page, you’ll click “Add New” at the top, upload the zip file and activate the theme. Action: Use the steps below to write your first post post. 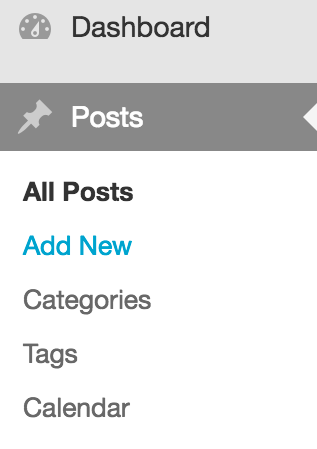 On the left sidebar in WordPress, click on “Add New” to create a post. Then you’ll see the page to add your first article. For this article, I would suggest just including a title and your content. Then create a category on the right side and publish your post. If you don’t create a category, it will automatically be published in “Uncategorized,” so creating a category isn’t necessary, it’s optional. Now your first post will officially be published. This is just the beginning. You’ve started a blog. Technically, you did it in four steps, but the next step is vital in becoming a successful blogger. Action: Set a schedule to write daily and use these resources to become a better writer. I always tell people that writing is the most important part of blogging (obviously), and you must improve your writing skills first, to become a successful blogger. I suggest writing as much as you can and publishing posts for at least one year before you really start to branch out and grow your blog. You won’t have an audience at first. Use that to your advantage. It takes a lot of stress out if you know you’re only writing for a few people. Ask for feedback from the people who are reading your blog, and grow as a writer. Once you’ve grown as a writer, you’re ready to start earning money by monetizing your blog. Our Legitimate Guide to Blogging is your next step. Send Me My FREE Books!